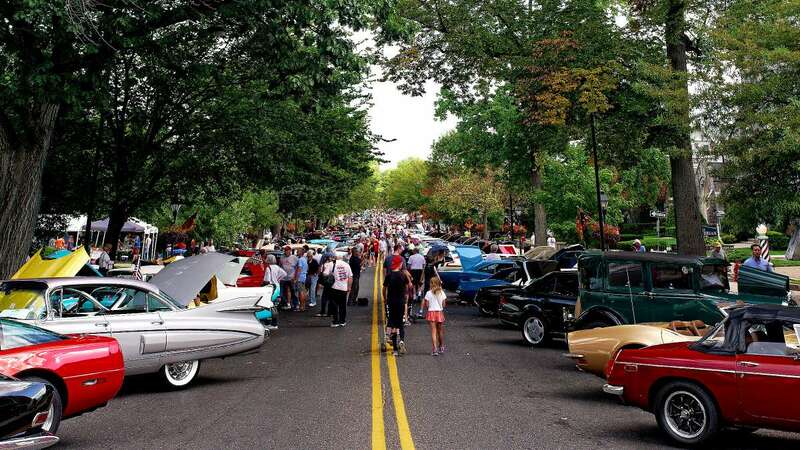 Kings Highway was the place to be this past weekend for those who love older cars. 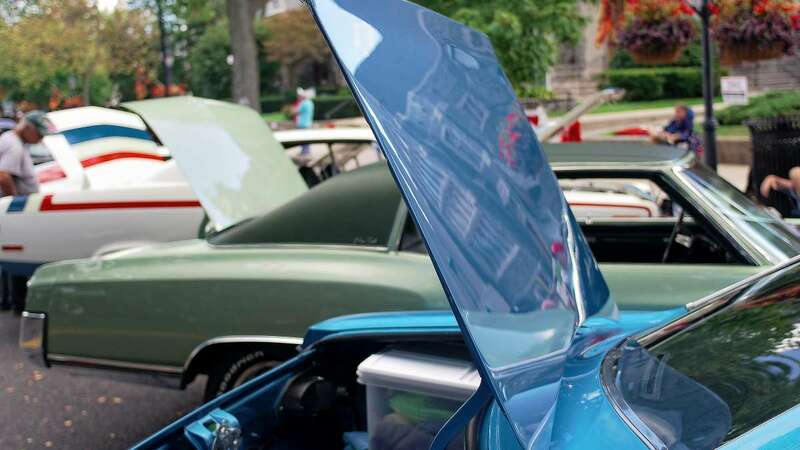 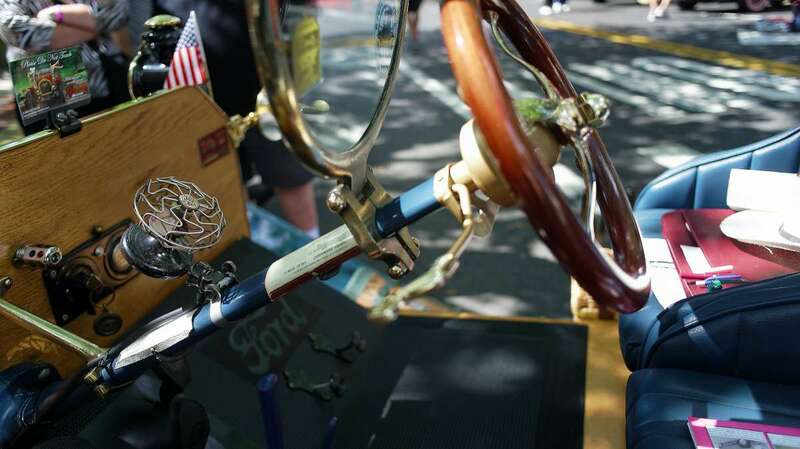 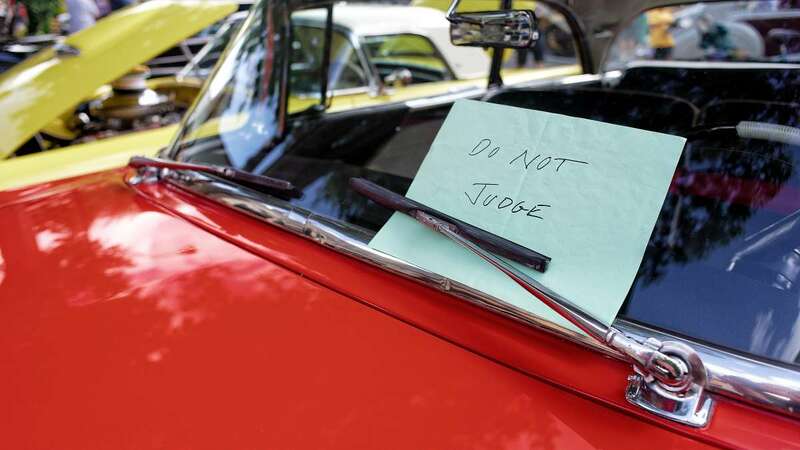 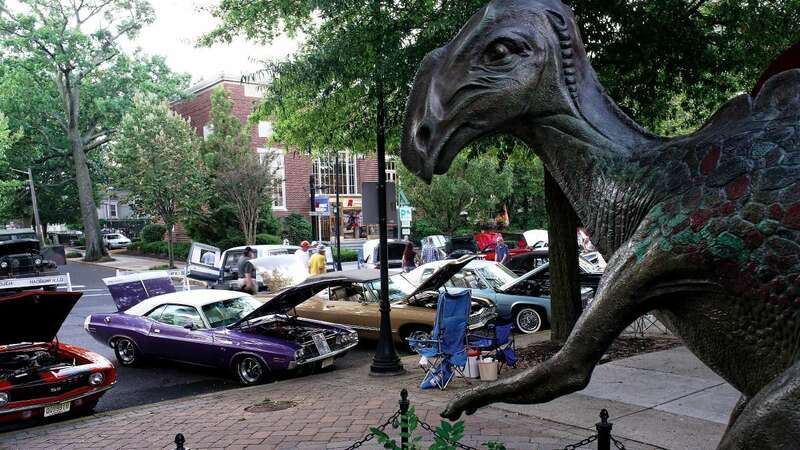 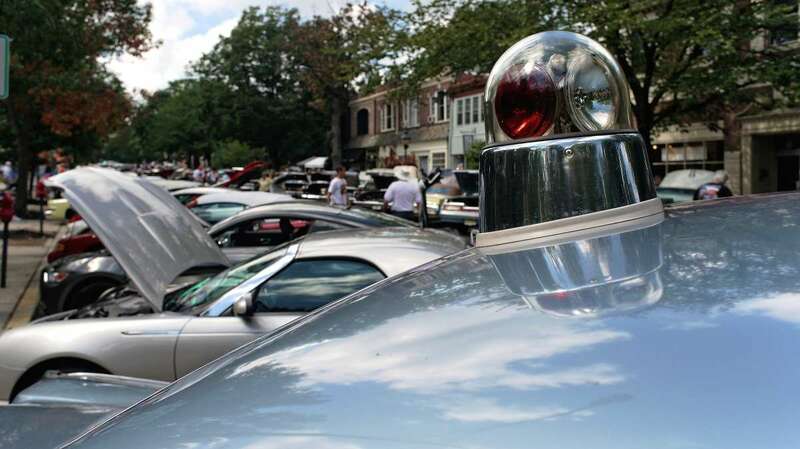 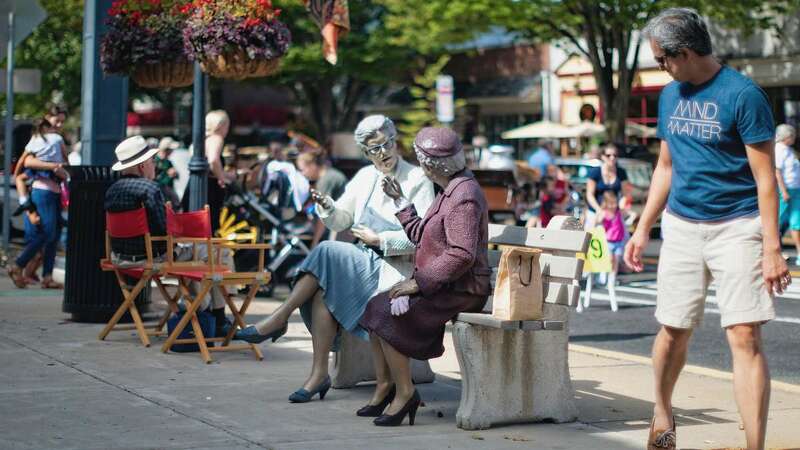 On Sept 19, 2015 Haddonfield held it annual Antique Auto Show sponsored by Ankokas Automobile Club of America. 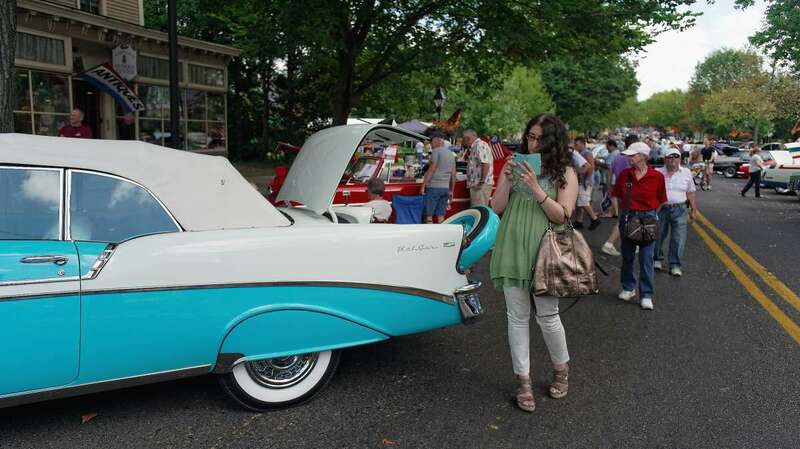 More than 200 classic or antique cars were on display. 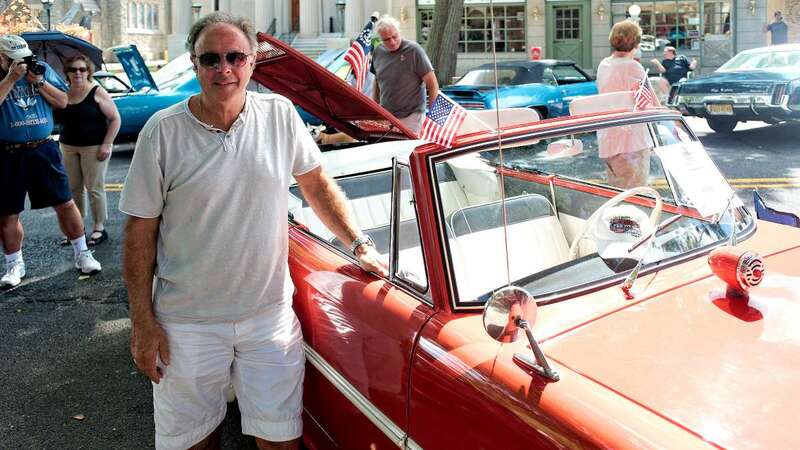 Our photographer captured some of the highlights of the events, including the unicorn of cars the Amphicar. 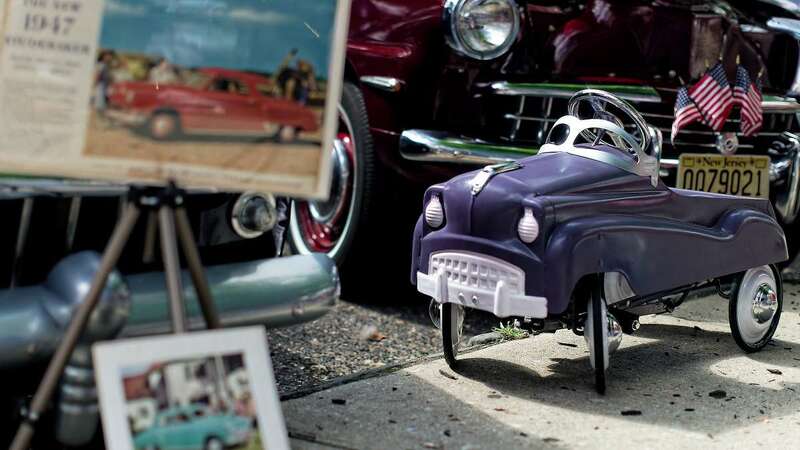 It is half car and half boat. 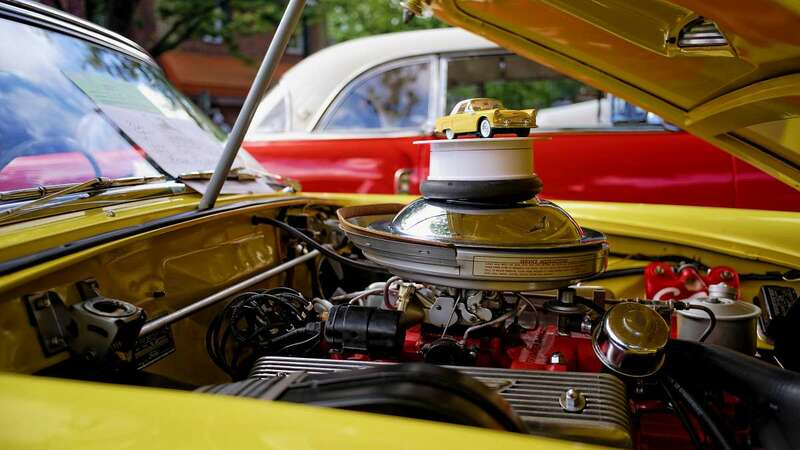 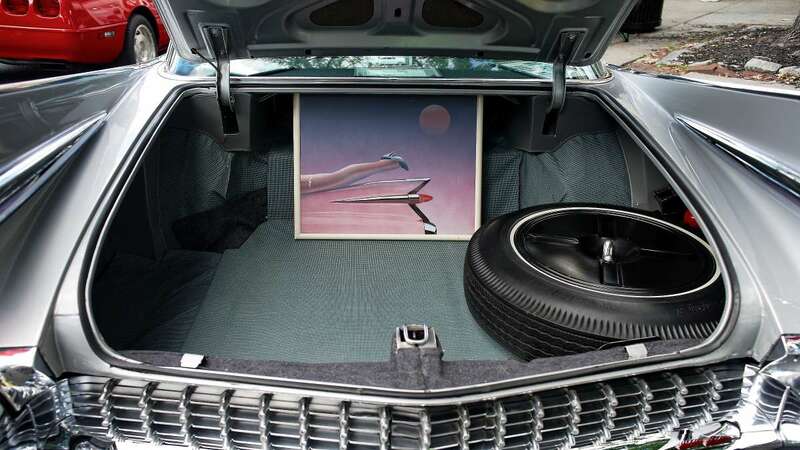 A German built car from the 1960’s that is a small convertible car with propellers under the trunk space. 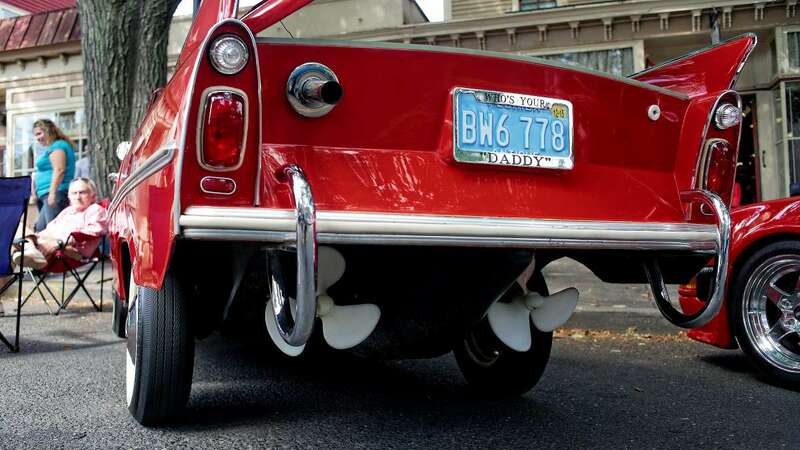 The International Amphicar Owners’ Club says there are only 400 left roaming the planet today.